Since the adoption of the 1990 Constitution, Croatia has been a parliamentary democracy. The President of the Republic is head of state and elected for a five-year term, and the Prime Minister is Head of Government. Presidential elections were held in december 2015, the new president is Kolinda Grabar Kitarovic. The Croatian Parliament is a unicameral legislative body of not less than 100 and not more than 160 representatives, all elected by popular vote to serve four-year terms. The plenary sessions take place from January 15 to July 15, and from September 15 to December 15. The Croatian Government is headed by the Prime minister who has 2 deputy prime ministers and 14 ministers in charge of particular sectors of activity. The actual Prime minister is Mr Andrej Plenković. The executive branch is responsible for proposing legislation and a budget, executing the laws, and guiding the foreign and internal policies of the republic. Croatia has a three-tiered judicial system, consisting of the Supreme Court, county courts, and municipal courts. The Constitutional Court rules on matters regarding the Constitution. 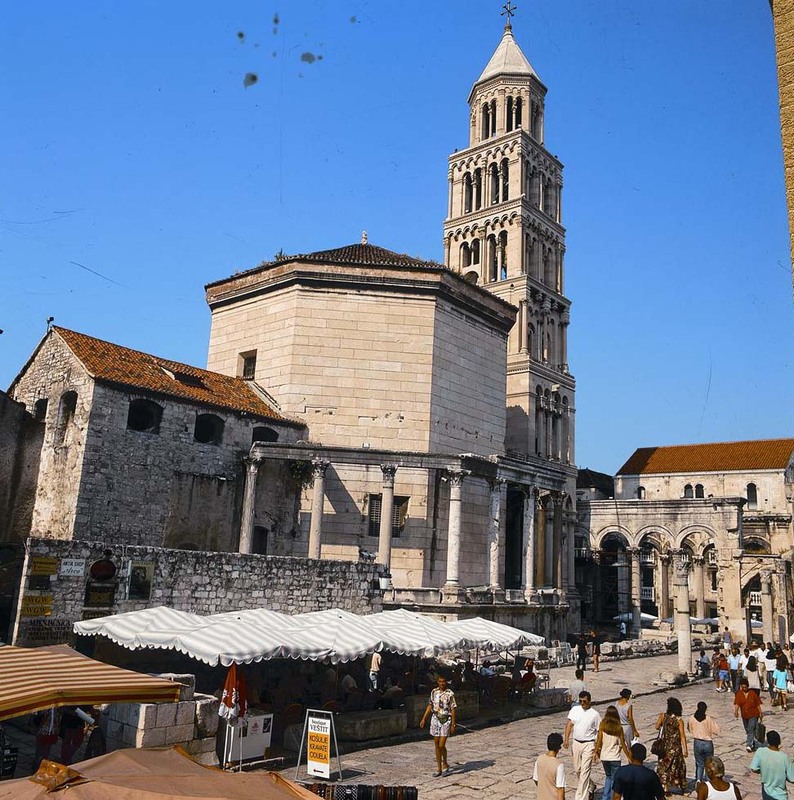 Croatian culture is based on a thirteen century long history during which the country has attained many monuments and cities, which gave birth to a good number of brilliant individuals. The country includes six World Heritage sites and eight national parks. Three Nobel prize winners came from Croatia, Ivo Andric, for literature, in 1961, Leopold Stephen Ruzicka Nobel Prize in Chemistry 1939 and Vladimir Prelog, for discoveries in organic chemistry, in 1975. It is interesting to mention that Nikola Tesla refused to receive the Nobel prize for physics, which he had to share with T.A. Edison.